I have known the Shuster family for many years—I was actually one of Tennille's student once upon a time. Therefore, I was very excited to see her, John and and their daughters, Ella and Saybel, and photograph them again this year. The girls have grown so much since last year. Saybel was about a year and a half old and wobbling around, which I find so adorable at that age. Ella is so much taller and catching up to my height very quickly. 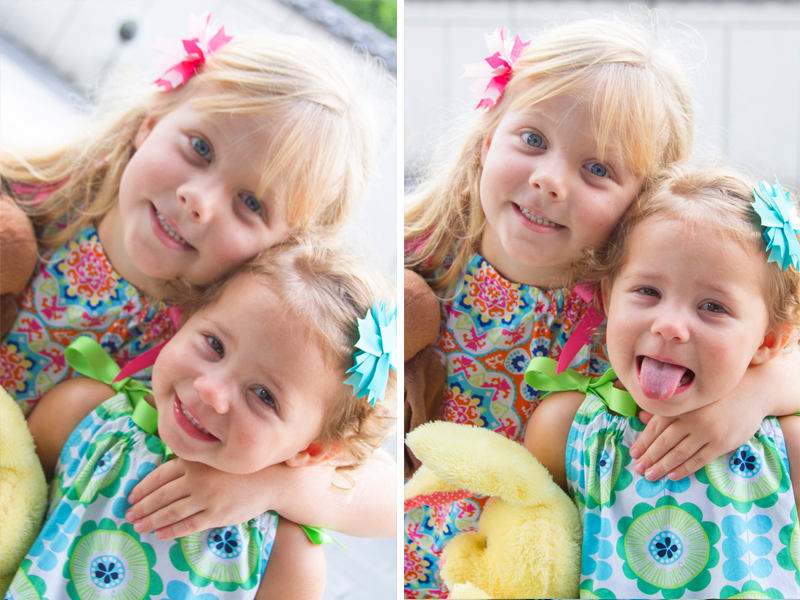 Both girls have such a personality, too, that is thoroughly entertaining. The sweetest thing is that both girls watch out for each other. If Saybel had a glass of water, she made sure Ella got one too. If Saybel ran too far ahead, Ella would run and grab her hand so she was safe. It was precious to watch these sweet sisters interact. As we walked through the gardens, I was not only able to capture traditional family photos, but also some funny candid ones that were very unexpected (you'll see what I mean). To see all the photos from the Shuster family's session, please scroll through the selection below. 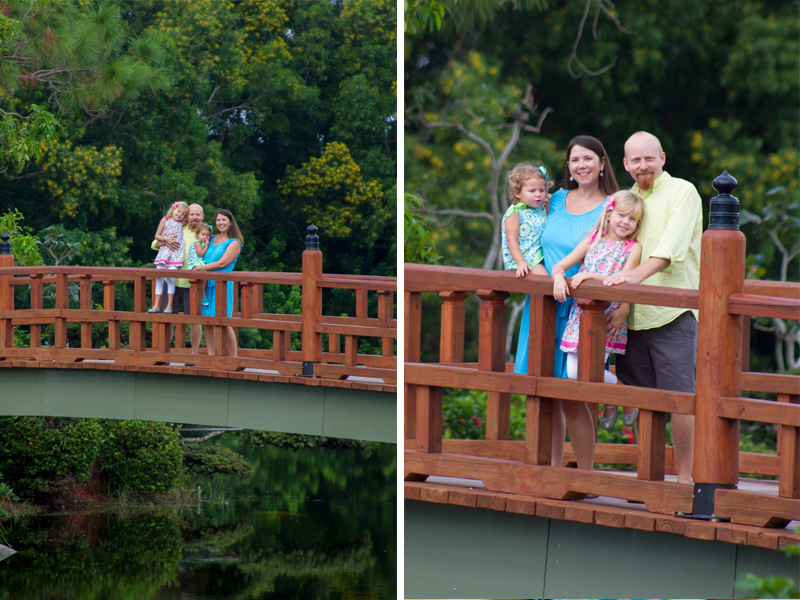 Tennille, John, Ella & Saybel: Thank you for having me photograph your family again. It is always such a joy. Can't wait until next year! Disney and Pixar Sings "Let it Go"